If Lowell Observatory’s Gerard van Belle gets his way, you’ll soon be watching an exoplanet cross the face of its star, hundreds of light-years from the Earth. 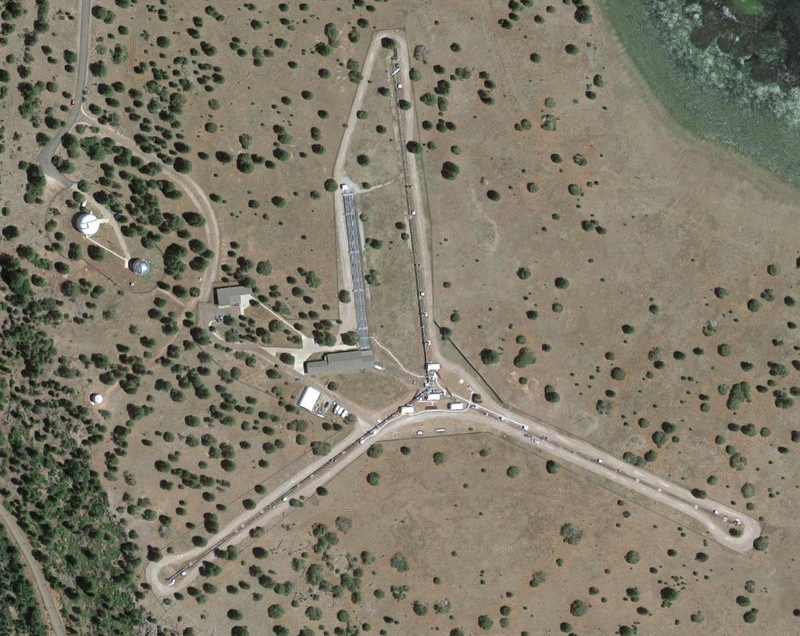 He can’t show you that right now, but he should be able to when the new mirrors are installed at the Navy Precision Optical Interferometer in northern Arizona. They’re arriving now and should soon start collecting starlight—and making it the highest-resolution optical telescope in the world. Van Belle recently showed Ars around the gigantic instrument, which bears almost no resemblance to what a non-astronomer pictures when they hear the word “telescope.” There are a couple of more traditional telescopes in dome-topped silos on site, including one built in 1920s in Ohio, where it spent the first few decades of its life.